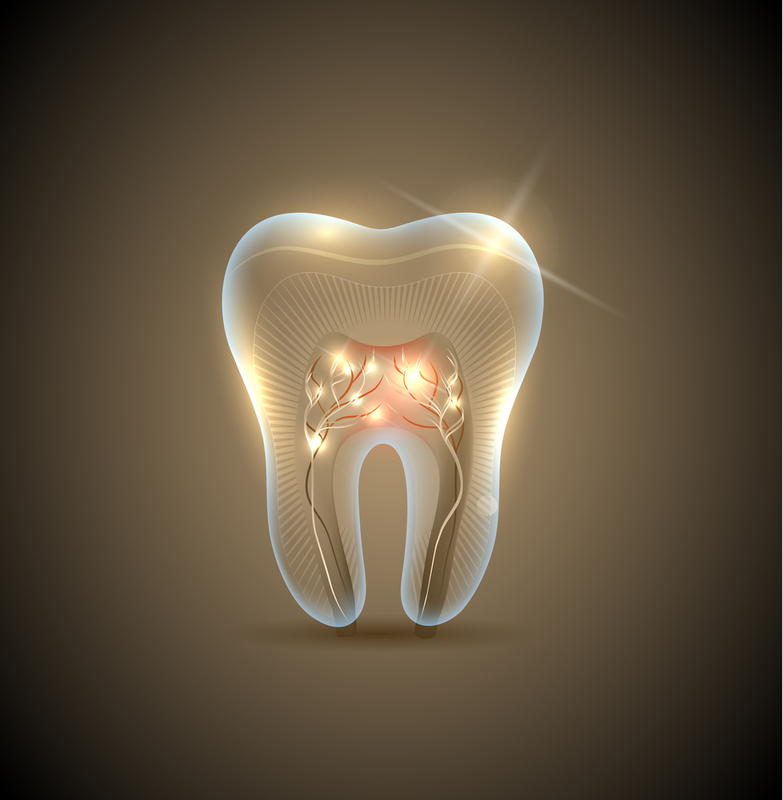 If we have suggested that you schedule a root canal treatment, it is essential you do so right away. 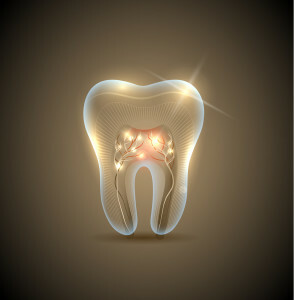 Feeling hesitant because you are somewhat concerned about a root canal visit? Allow us to offer some clarity on the topic: First, when it comes to root canals, putting off treatment can result in significant consequences. Second, there’s no reason to avoid this restorative solution – it is comfortable, typically requires one visit, and will save the health of your tooth (and possibly your entire smile). Learn more about why urgency is required. If you continue to wait and your tooth infection continues to progress, the issue may advance beyond our ability to use a root canal treatment effectively. At this point, our only option will be to remove the tooth in question and then begin discussing tooth replacement options. Rather than go through complicated treatment, oral surgery, and the need to pay for a new tooth, we suggest allowing us to clear the infection with root canal treatment. First, an infection that is ignored because you choose to avoid root canal treatment may lead to an abscess. A pocket of pus will develop on the tip of your tooth’s root, which can become increasingly uncomfortable. As it grows and pressure builds, the abscess may rupture, which will allow the infection to spread. This can affect nearby structures or infection may enter your bloodstream. You can avoid these issues by scheduling your root canal immediately.